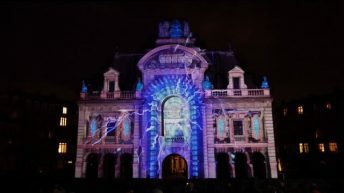 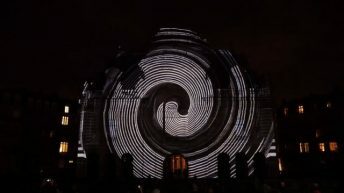 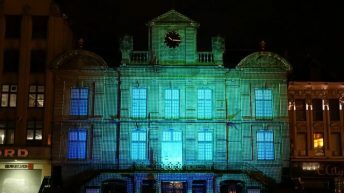 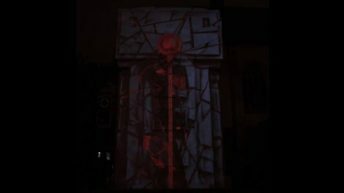 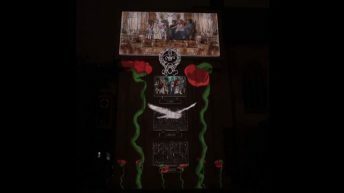 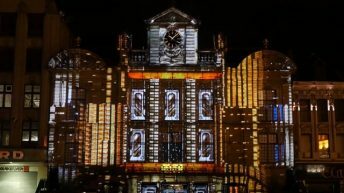 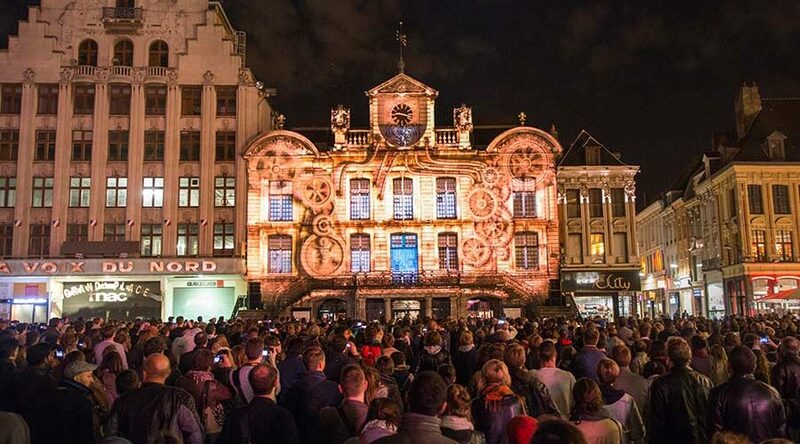 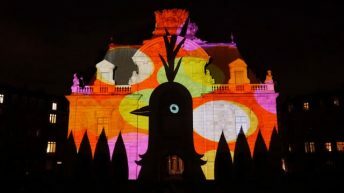 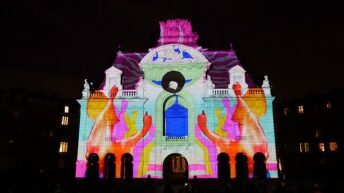 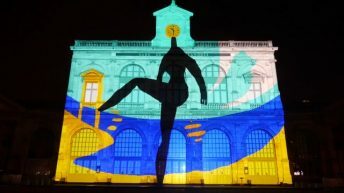 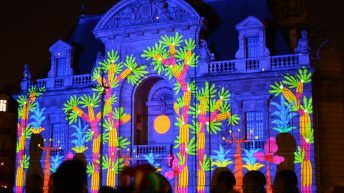 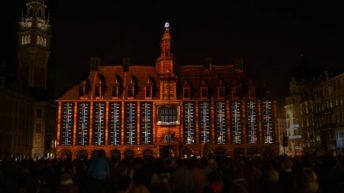 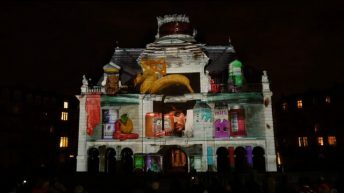 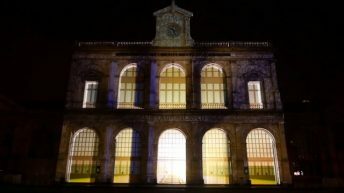 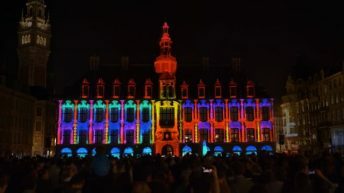 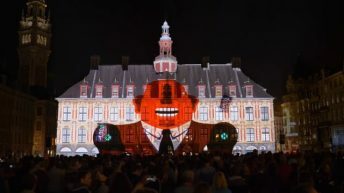 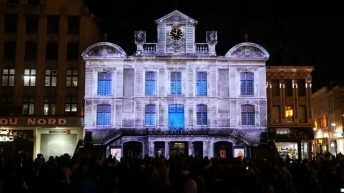 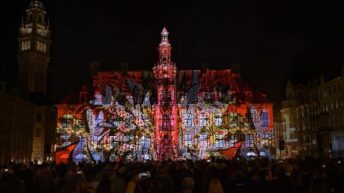 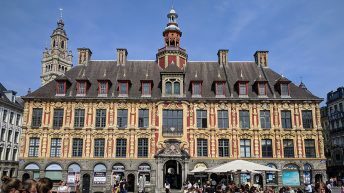 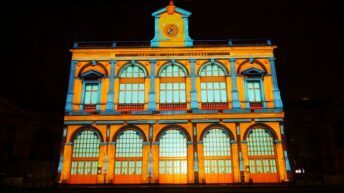 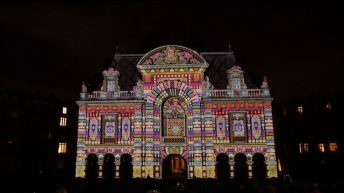 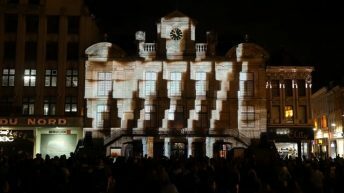 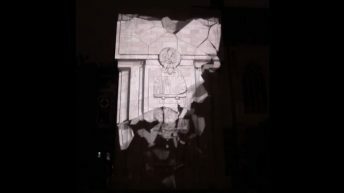 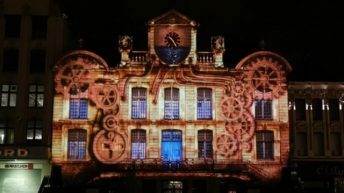 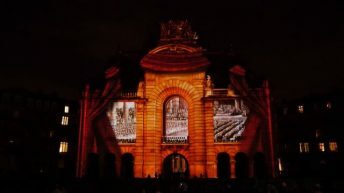 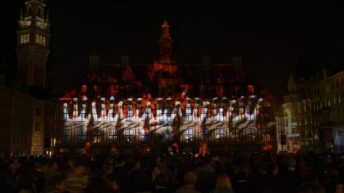 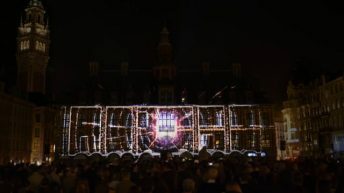 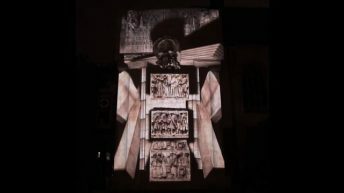 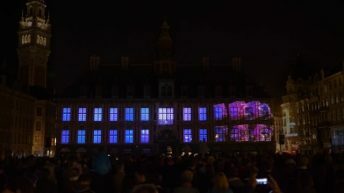 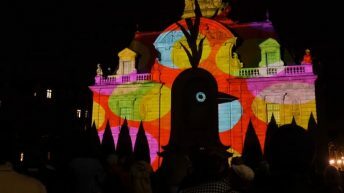 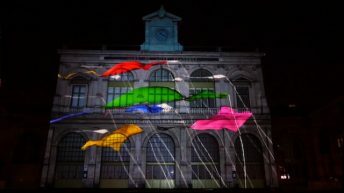 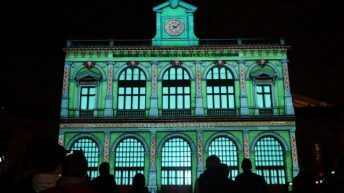 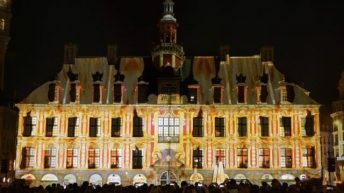 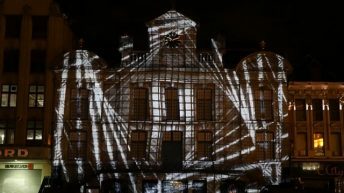 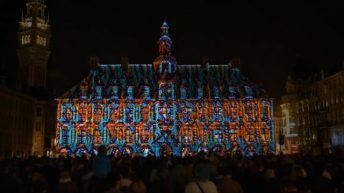 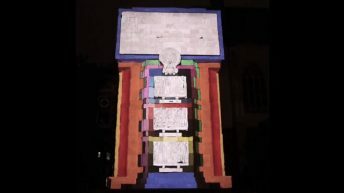 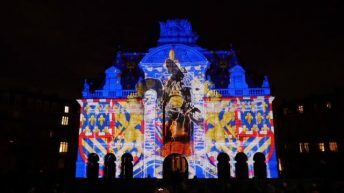 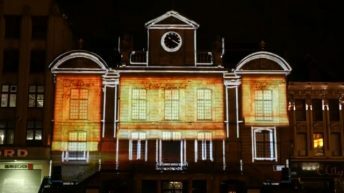 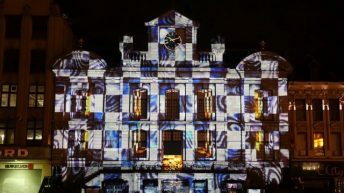 The Video Mapping Contest is an international competition, held in September each year in Lille to coincide with European Heritage Days. 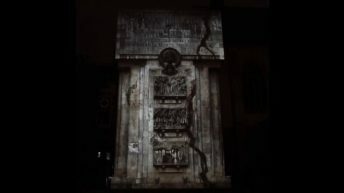 A Lille monument and theme are proposed during the call for participation in June. 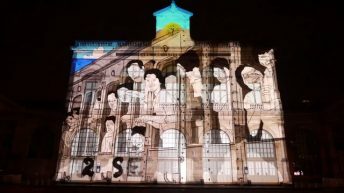 The candidates then have 2 months in which to prepare a mapping piece of up to 5 minutes, submitted to the vote of the panel and the public on the evening of the showing.